Finding the right bicycle optics to protect your eyes is critical. We carry a large selection of glasses, with and without interchangeable lenses, to fit everyone. It’s a good idea to bring your helmet with you when trying on sunglasses, so you know they’ll fit well while riding. Photochromic lenses are also very popular. These lens colors change automatically, depending on the weather condition. 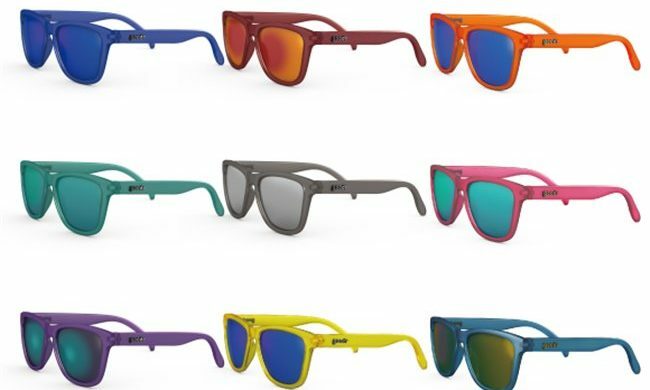 How about a casual looking pair of glasses that provides UV protection, fashion, and stays in place while you exercise? Check out Goodrs and the Tifosi Swanks! We stock the most popular bicycling optics from Dual , Goodr and Tifosi. We have something to fit every budget!